At Animal Medical Clinic of South Boston we treat your pets as if they are part of our family and we want the very best care for them even after our office has closed. 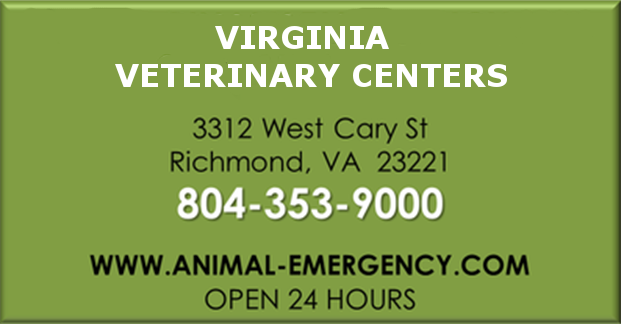 In case of emergency, please contact one of the nearby veterinary emergency clinics listed below. The information for these clinics is also available on our answering machine. Please call these clinics in advance to advise them of your arrival and to get any additional information about directions and payment. 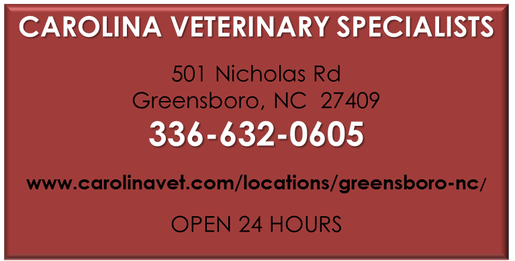 For additional information about each clinic, click the box to link to their website and/or Facebook page.